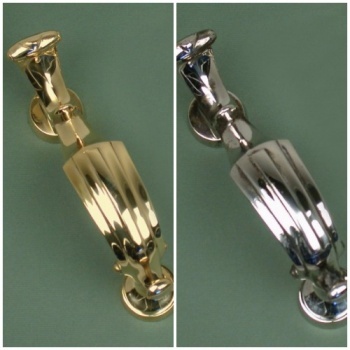 A classic piece of door furniture, reminiscient of the knockers found on physicans entrances. 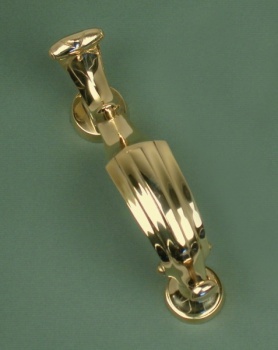 This solid knocker is available in brass or nickel. 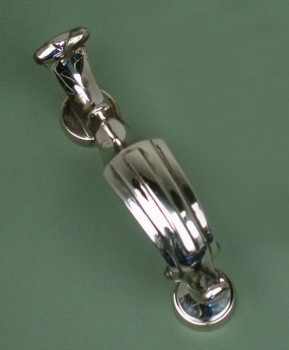 This item is supplied with knocker, striking plate and fixings.